I have an 86 NA S4 motor in a 93 B2200, running the stock N326 ECU and electronics. 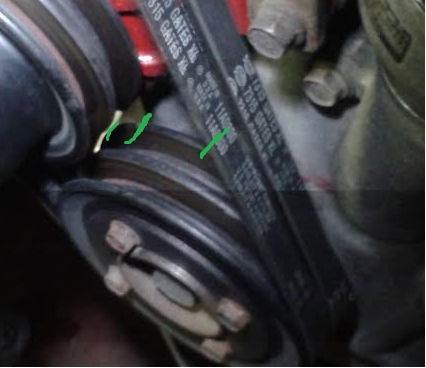 I checked my ignition timing the other day for the first time, and it was advanced probably 40 degrees according to the marks on the front pulley, retarding the ignition as much as I can on the CAS brings me to about 10 degrees advance (which I think is 5 degrees BTDC actual timing). I was checking the front leading plug timing, engine was at operating temperature, and idle speed was 800RPM. I also checked to make sure the CAS was installed properly, and it was. I also checked the trailing timing, and it is firing at the same time as the leading plug. Anybody heard of this before? 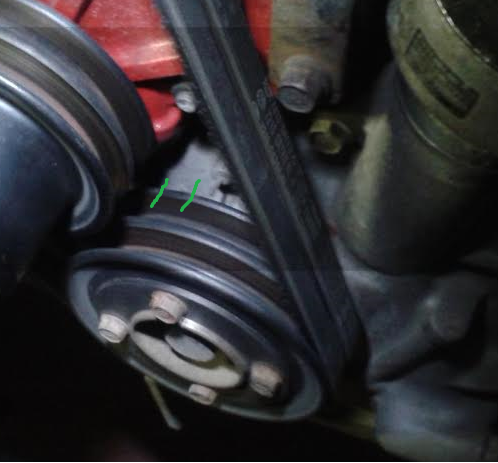 Can the ignition and injection timing be out?